Dell’s latest premium laptop is the cheapest XPS it’s sold in the UK for several years. We’ve put it through Which? test gauntlet to see whether there are compromises – and we have two more Ultrabooks from Asus and HP that you might want to consider instead. The XPS 13 is Dell’s equivalent to the MacBook Pro. 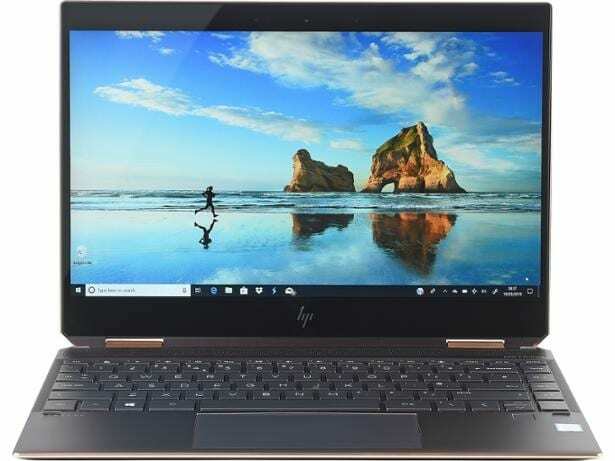 It’s the showpiece device that demonstrates the company’s ability to produce a compact, fast and well-built laptop for people who don’t want to compromise. The problem is, in recent years the price of the most affordable Intel Core i5 model has reached upwards of £1,200. In fact, the last time you could buy a Dell XPS 13 for under £1,000 was in 2015. That is, until this year when Dell finally brought a lower-specification model to the UK with an Intel Core i3 processor and 4GB of Ram to the table, pricing it at £999. We’ve run it through our full lab test, and Which? members can see the full test scores in our Dell XPS 13 9380 review. 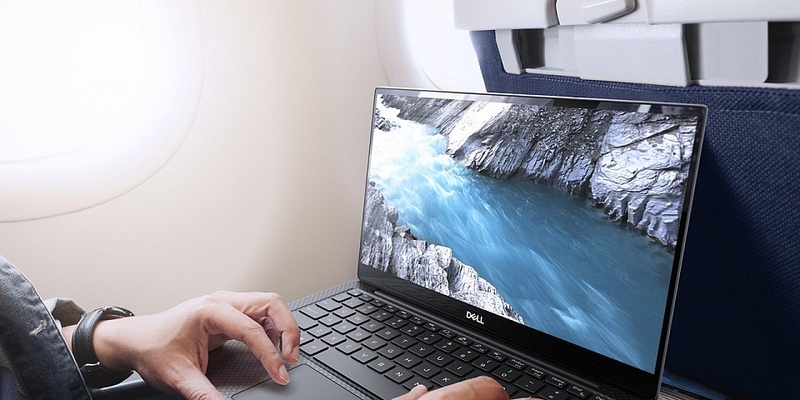 For the rundown of Dell’s latest laptop, read on. Make the right choice: see all the best laptops from our tough tests. 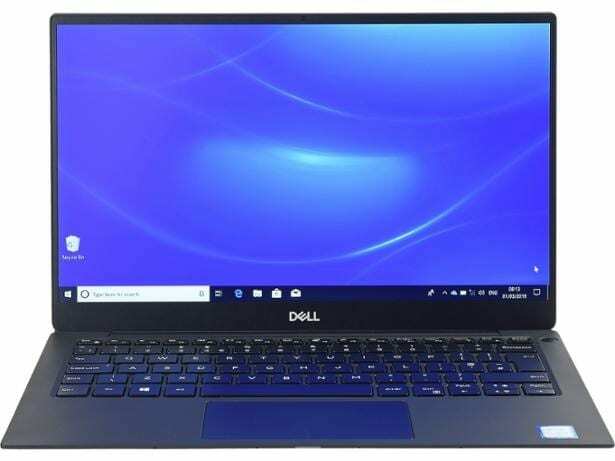 Dell XPS 13 9380 – what’s new? The Dell XPS 13 weighs just 1.15kg, making it lighter than most of the premium laptop competition. It has a 13.3-inch screen and an impressively small footprint thanks to its thin screen borders and compact design. This means it’ll slide into nearly any bag and won’t weigh you down as you carry it around throughout your day. There’s a Full HD screen, so images and text should be sharp and clear. It doesn’t have any full-size USB ports or HDMI, and instead uses smaller, high-speed USB 3.1 Thunderbolt ports. You’ll need an adapter for your older USB kit and monitors. The Dell XPS 13 has always been available with Intel Core i5 and i7 processors in the UK, but Dell only reintroduced to Core i3 model to its online store this year. Similarly, you could only buy models with 8GB or 16GB of Ram, whereas now Dell will let you buy the XPS 13 with 4GB to keep the budget down. But what difference does this make it practice? Intel Core i3 – how does it compare to i5 and i7? Intel Core i3 processors are typically found on laptops costing approximately £500. They offer a mix of performance and price that make them ideal for people who don’t want to break the bank but still want a sprightly-feeling laptop. Putting a Core i3 into a laptop costing almost £1,000 is therefore a bold move. Not only is this processor slower than its big brothers, it also has just two cores where the i5 and i7 have four apiece. The graph below shows you the relative performance difference between three recently tested Core i3, i5 and i7 laptops in day-to-day office tasks, while the second tab shows performance in multimedia tasks such as photo editing. As you can see, the performance difference in day-to-day task is relatively small; Core i7 chips may be 47% faster, but in practice, for short, snappy tasks such as office work, web browsing and emails, Core i3 chips are great and the difference is far less noticeable. However, they lack the speed and number of cores needed for having lots of programs, spreadsheets and web pages open at the same time. This is especially true when paired with 4GB of Ram. Nowadays we’d recommend at least 8GB for heavy multi-taskers. Core i5 and i7 chips, by comparison, will whizz through photo-editing tasks and render videos in a flash, as demonstrated in the second tab. If multimedia tasks are a priority, consider laptops with these more powerful processors. But if you want a laptop with the thin, light and robust design that the XPS 13 promises but don’t fancy the huge premium, the Core i3 model is worth considering. If you’re put off by the slower i3 processor, there were more ultrabooks on test this month, including two more thin and light laptops to rival the XPS 13. With dramatic flashes of copper bevelled corners, the HP Spectre x360 is a laptop like no other. With a quad-core Intel Core i5 processor, 8GB of Ram and weighing in at just 1.31kg, this could be the ultimate laptop for someone who wants a portable powerhouse that stands out from the crowd. Read our full HP Spectre x360 13-ap review for the full verdict. 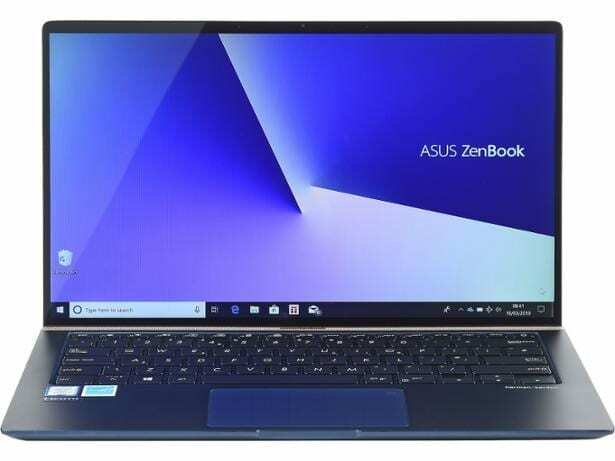 Coming in at £100 cheaper than the Dell XPS 13, this Asus also boasts a larger, 14inch screen and even comes with a number pad that’s built into the touchpad, appearing on demand. With a quad-core Core i5 and 8GB of Ram, it ticks the boxes when it comes to specifications. See how it fared in our full Asus Zenbook 14 UX443FA review. Browse all our laptop reviews to find the perfect model. Short on time? Find the best laptop for you in three easy steps.